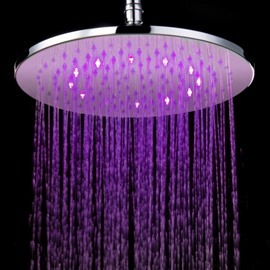 Shower time is the most relaxing time during a day. 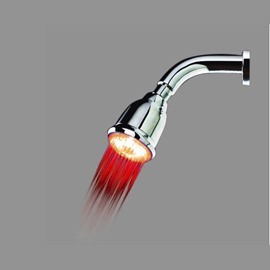 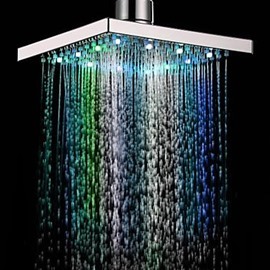 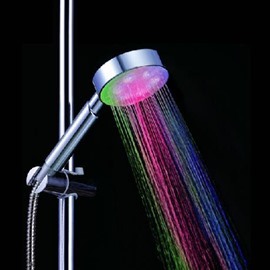 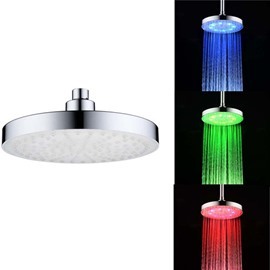 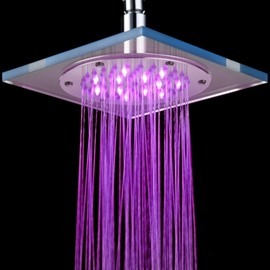 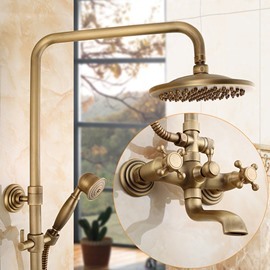 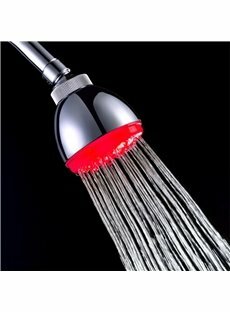 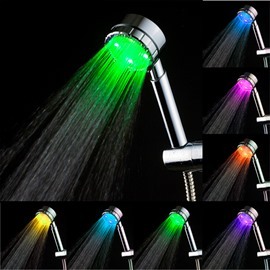 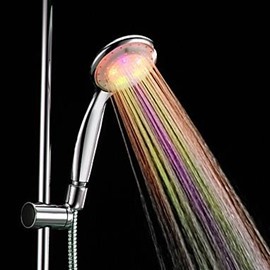 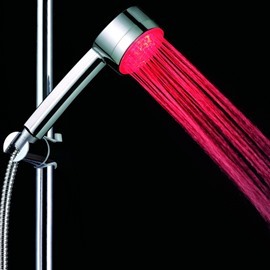 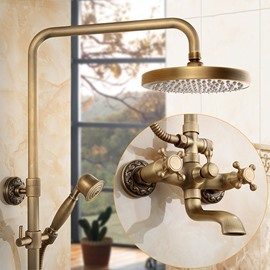 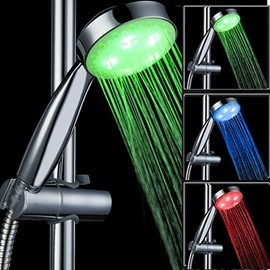 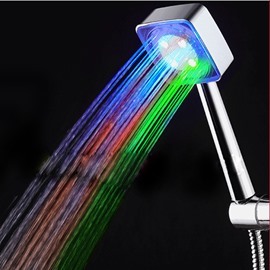 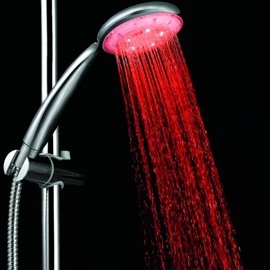 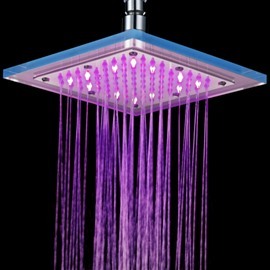 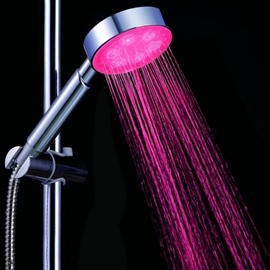 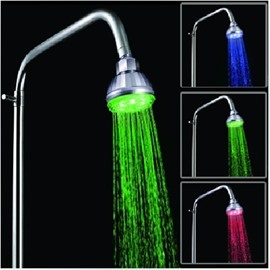 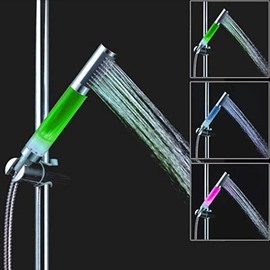 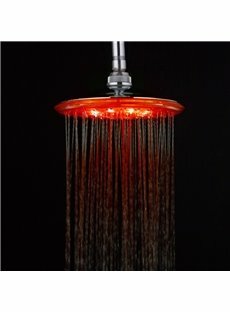 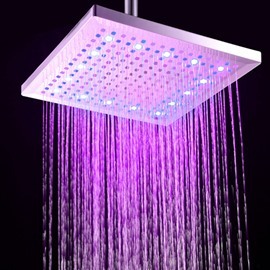 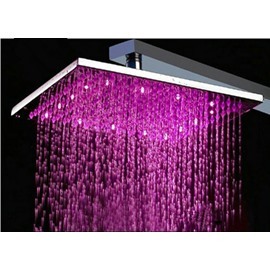 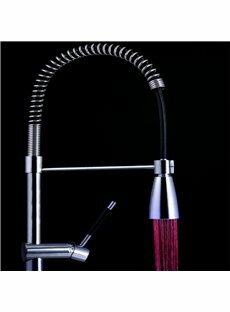 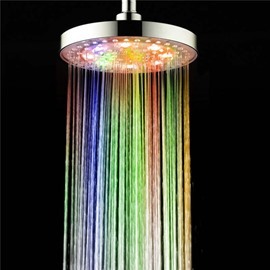 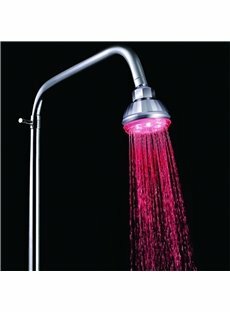 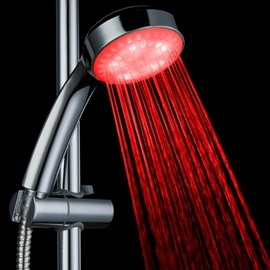 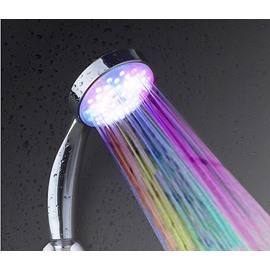 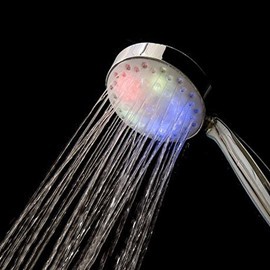 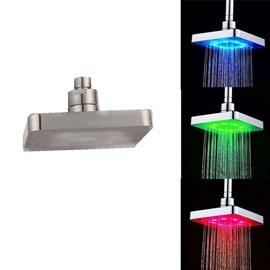 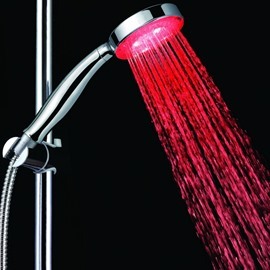 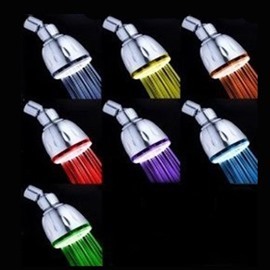 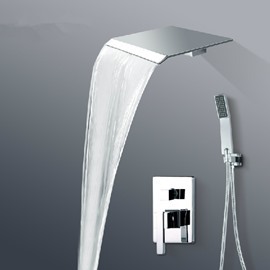 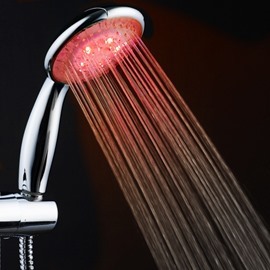 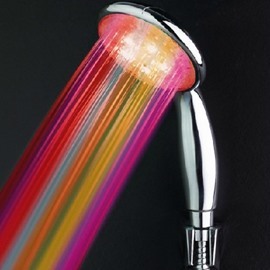 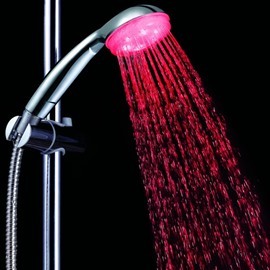 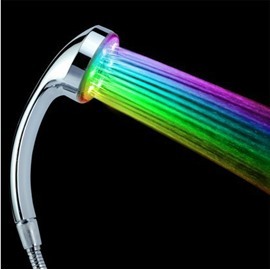 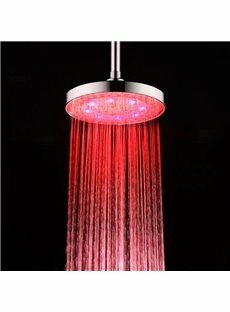 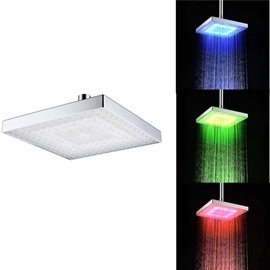 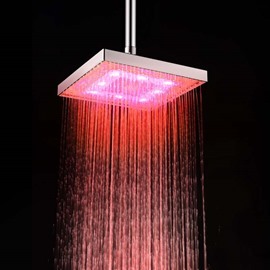 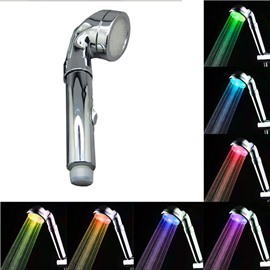 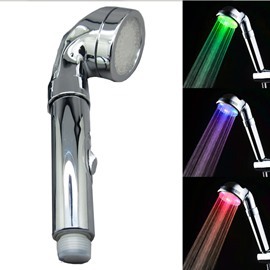 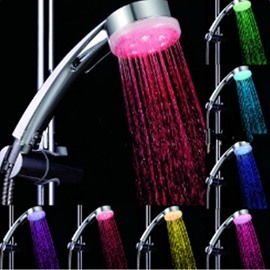 You should definitely update your bathroom with new shower head, cause we have all the reason to live a better life with better bath accessories. 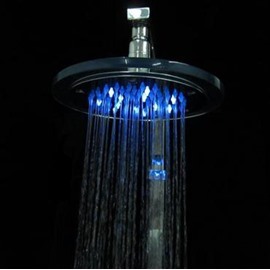 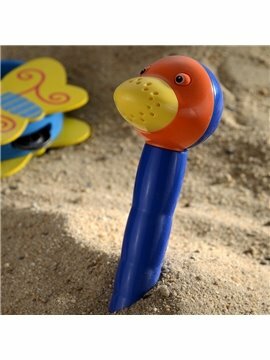 Beddinginn is trying to offer you not only with affordable bath accessories, but perfect decorating ideas in the future, just keep tuned on beddinginn website.